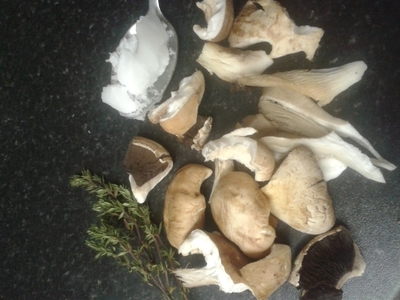 Creamy mushrooms are a favourite of my nephews, but when his friends come over my sister has to be careful what she cooks for a handful of little ones, just in case they have dairy intolerances. 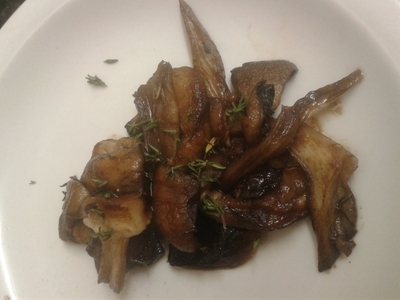 Here's a recipe for creamy, dairy-free mushrooms. 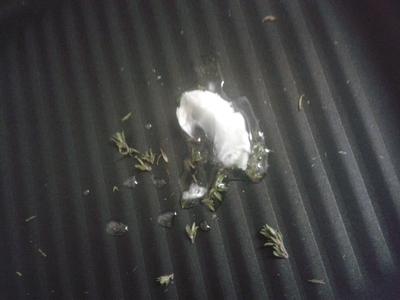 Add the oil and thyme to a griddle pan. Cook for 2 minutes. 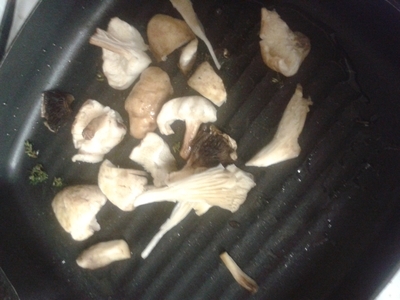 Add the mushroom to the pan and cook for 5 minutes over a medium heat. 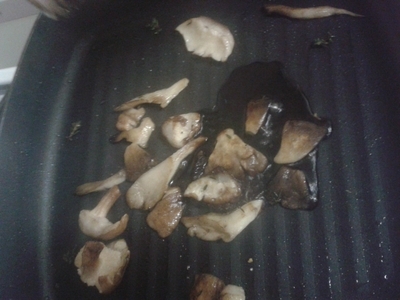 Add the balsamic to the pan and toss for 1 minute. 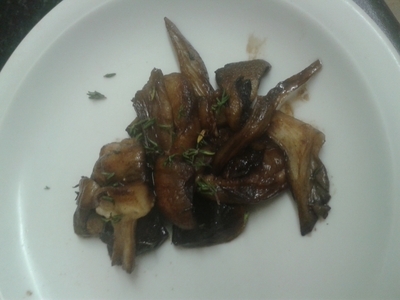 Transfer the mushrooms to a plate.